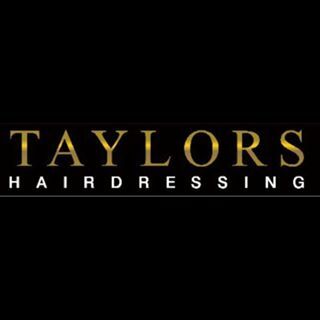 Rayleigh (01268 745744) – 94 High Street, Rayleigh, Essex, SS6 7BY. Southend (01702 342220) – 7 Alexandra Street, Southend-on-Sea, Essex, SS1 1BX. 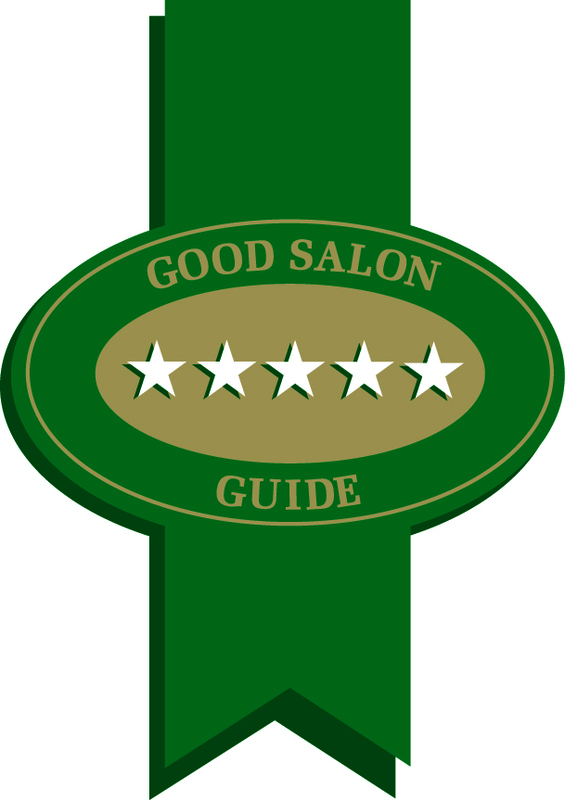 We have been awarded 5 stars from the Good Salon Guide in 2018, they regulate the quality and salon experience customers receive. 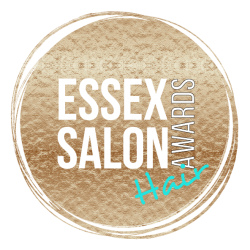 Finalists of the 2018 Essex salon awards in categories – Best salon in Essex, Best colour salon, Best new/refurbished salon, Marketing trail blazer & Best salon for bridal. Our Rayleigh salon is based in the heart of Rayleigh High Street in Essex and has been trading since 2006. The salon has 18 cutting sections and is split into 3 zones to ensure each client receives the most streamline service possible. Our colour room has an iPad on every section for your personal use to surf the net, read a magazine or even just play a game. Our Southend salon is our second salon which opened in 2016. Understanding that our clients are not available during usual working hours we are now open 2 late nights and open 6 days a week. We have a range of GHD styling irons and the L’oreal sirie expert range, Kerastase is our premium range. We offer a menu of drinks on arrival, latte, hot chocolate, cappuccino and over 5 different flavoured teas which are all complimentary, if your feeling adventurous try our flavouring syrups. 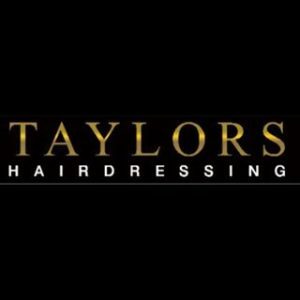 Our goal is for you to have a relaxing experience in the hands of our experts while at Taylors, it’s not just about the fantastic hair cut, it’s about a friendly & fun atmosphere.